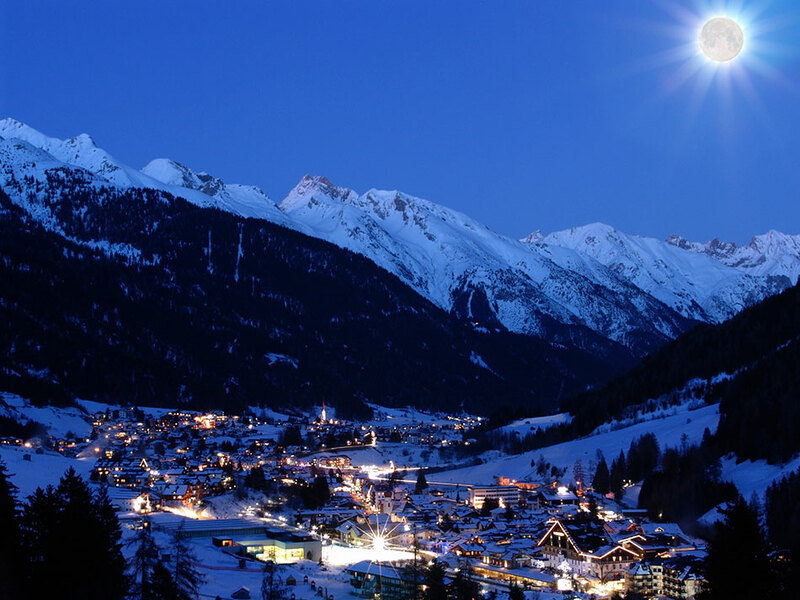 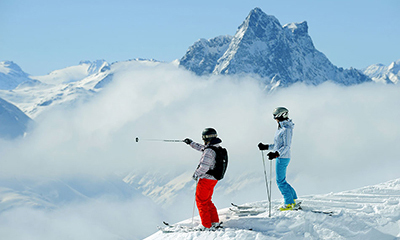 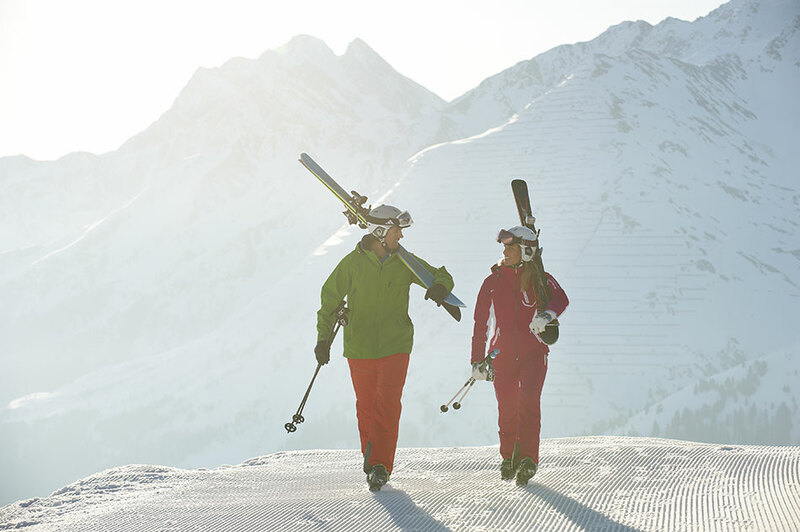 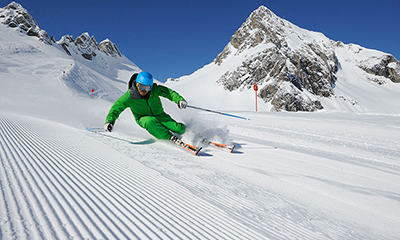 St Anton is the best known of the resorts in the Ski Arlberg region and attracts riders from all over the world to take on its challenging pistes, explore its endless off-piste and to indulge in its pulsating après-ski. 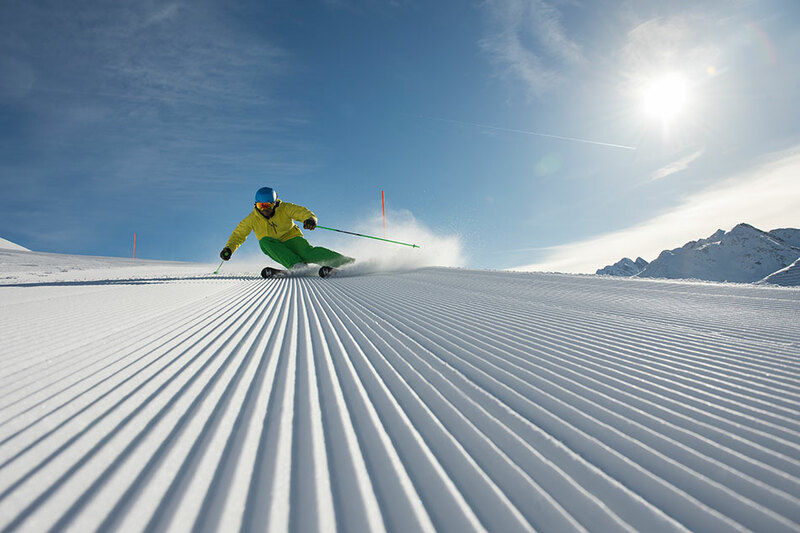 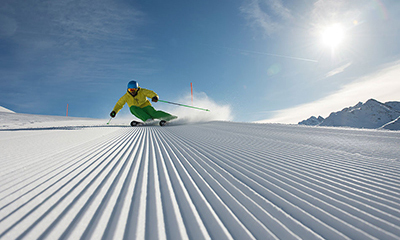 New lifts from Stuben to Zürs and from Lech to Warth-Schröcken has handed the Ski Arlberg Area the title of largest lift-linked Ski Resort in Austria and the entire region has a superb snow record. 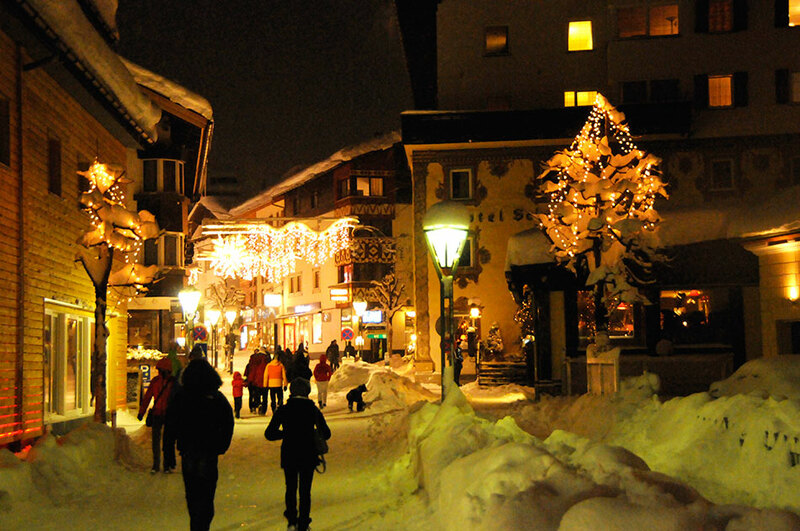 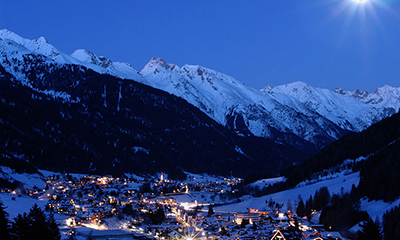 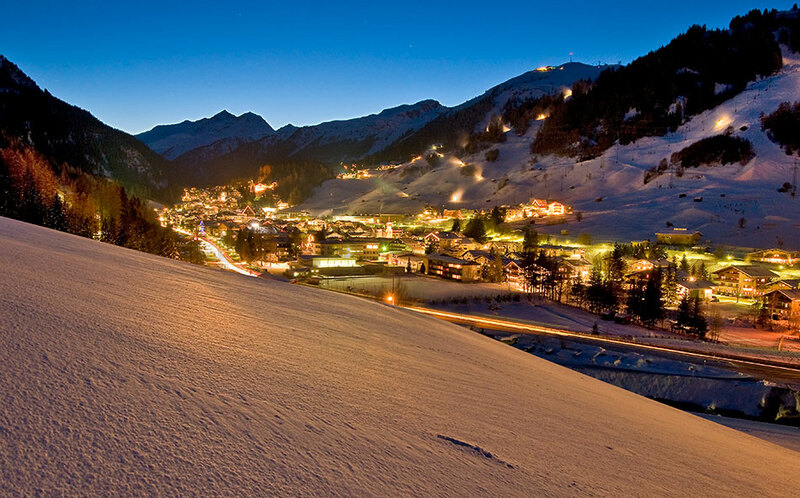 The resort of St Anton is traditional and offers a huge selection of bars, cafés, boutique shops and restaurants with a very cosmopolitan atmosphere and international feel. 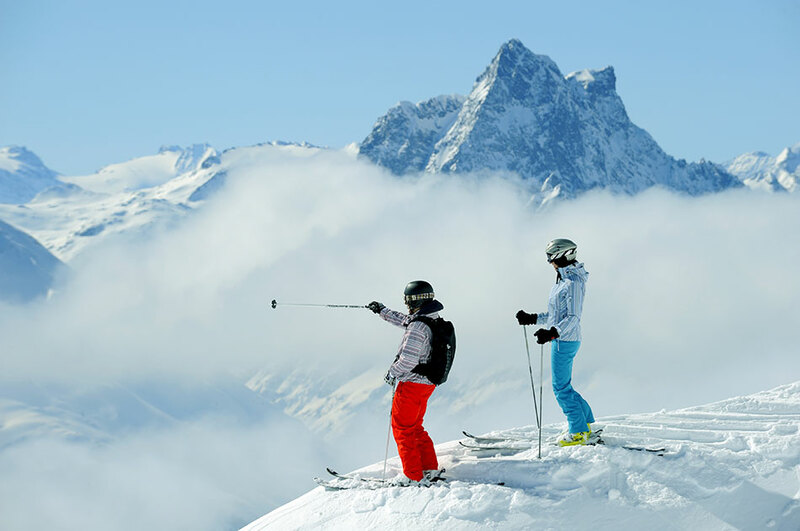 Holiday packages are at a premium and, with most Hotels taking 7 night stays, short stay and weekend availability is very limited. 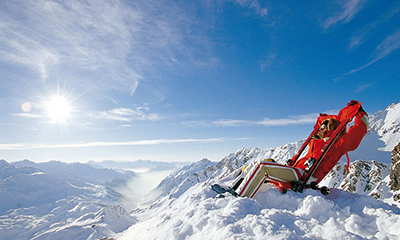 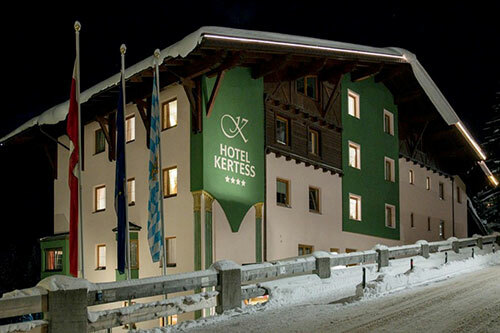 Whilst there are some beginner slopes directly above the resort, the area is best suited to strong intermediates and experts who will relish the prospect of tackling St Anton’s steeper terrain and exploring all that the Arlberg region has to offer, particularly now that the whole Ski Arlberg region is practically lift-linked. 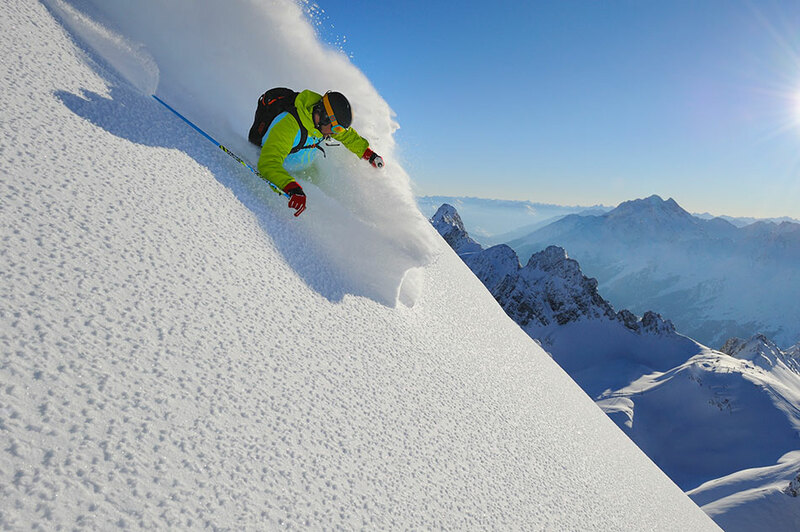 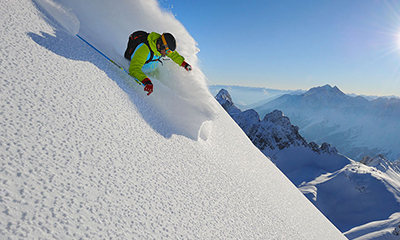 Off-piste, St Anton is a freeride mecca and the recent lift connections have only added to the countless off-piste itineraries. 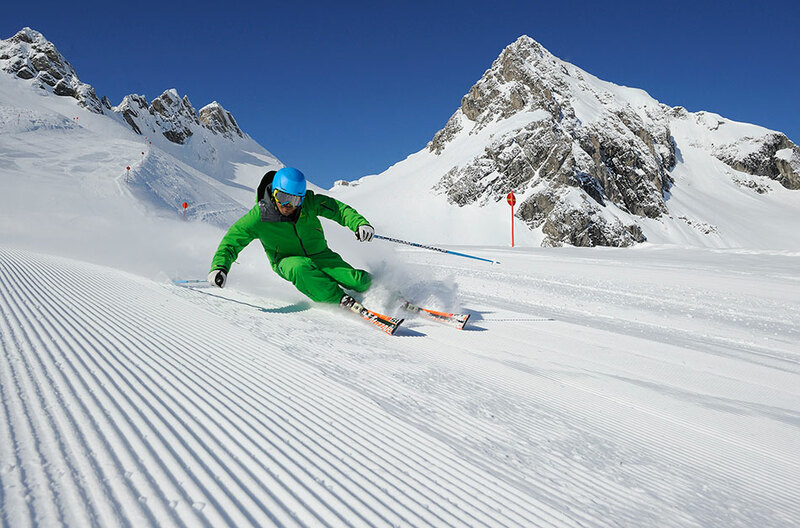 These are best tackled with a local guide – they really do add local knowledge and value to your holiday not to mention safety - and are the only way you’ll get to ski off the back of the Valluga, one of Europe’s must-ski off-piste itineraries. 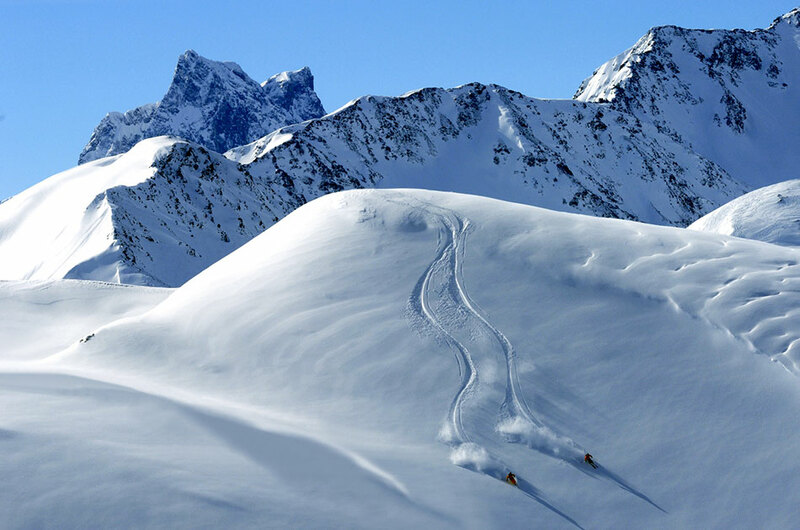 North and west-facing Rendl is an under-rated part of the St Anton area and includes some good day tours for freeriders as well as being home to the impressive Stanton Snow Park and Rendl Beach. 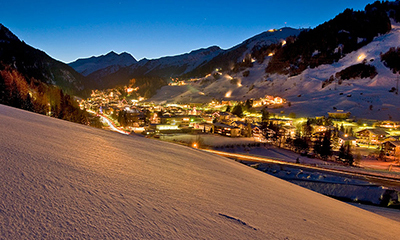 It is also worth exploring the lesser-visited slopes of Stuben and Sonnenkopf. 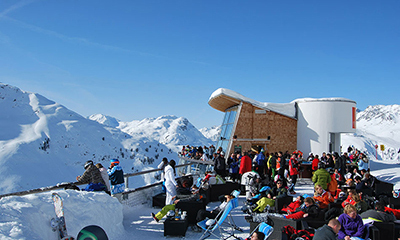 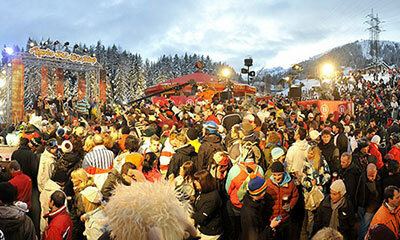 St Anton’s après-ski is legendary and, by late afternoon, huge crowds head to the slope-side Mooserwirt and Krazy Kanguruh bars just above the resort before continuing the party in town. 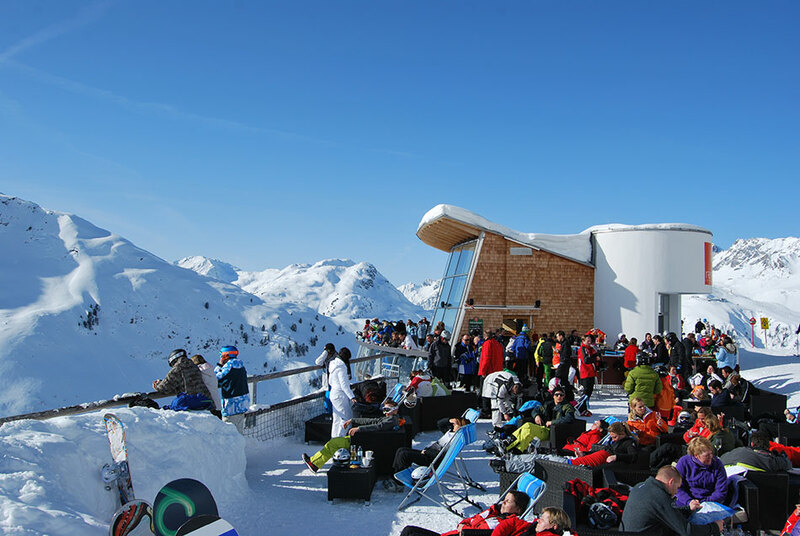 Here, there is a huge selection of bars, pubs and clubs rubbing shoulders with restaurants offering everything from tapas, steaks, sushi, Italian and Thai to more traditional fare. 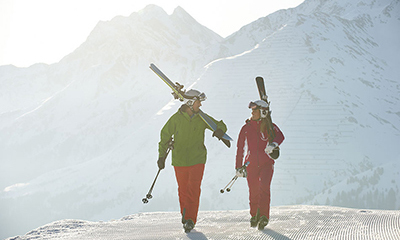 For a more relaxed evening, head to St Anton’s stylish Wellness centre, Arlberg-well.com, featuring an extensive spa area, indoor and outdoor pools, gym, relaxation areas and treatment rooms. 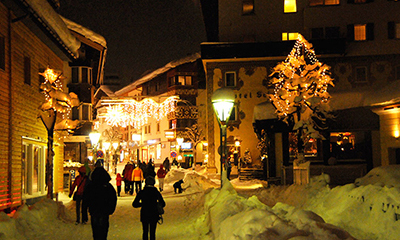 Ice skating and sleigh rides are also available locally. 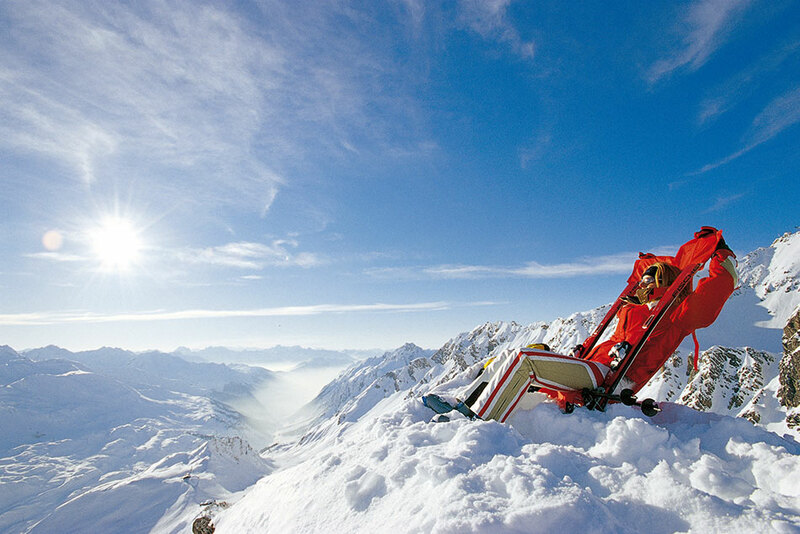 Please note that we do not have local Resort Managers in St Anton. 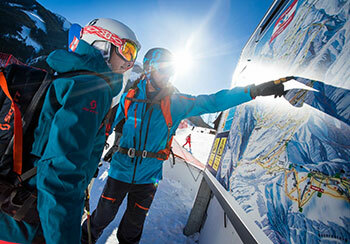 Our guests enjoy the remote services (24/7 mobile) of our Resort Managers who are based in the Kitzbüheler Alps region.